We are proud to represent the Nooksack 306 and the Grand Ronde descendants of Chief Tumulth, as well as other American Indian citizens facing disenrollment. We do not prosecute disenrollment actions; we defend against them. Our sworn duty is to ensure that fundamental human rights and guaranteed civil rights are honored during any disenrollment actions. Too frequently, they are not. Our work on behalf of the Nooksack 306 is featured here on Turtle Talk, and our work for the Chief Tumulth descendants can be found here. 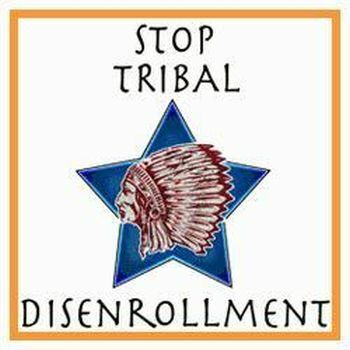 There is no more critical a legal situation to an American Indian than a disenrollment action. 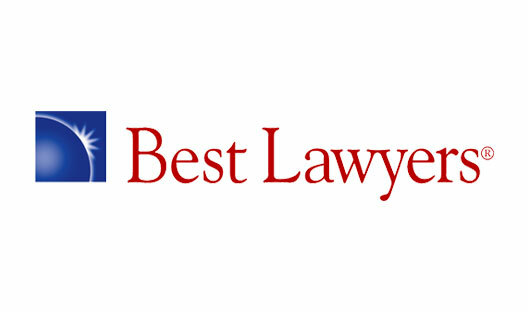 Legal counsel is almost certainly required. If you facing disenrollment, call the firm's Managing Partner Gabe Galanda to see if we can help.